Since 1983, the Stamford Youth Hockey Association and the Enebyberg Sweden Team have participated in a unique international exchange program. This program was started in 1983 with an advertisement placed in Swedish newspapers by the parents involved with Stamford Youth Hockey. A Sports Club in Enebyberg (a suburb of Stockholm, Sweden) answered the ad and the exchange began. 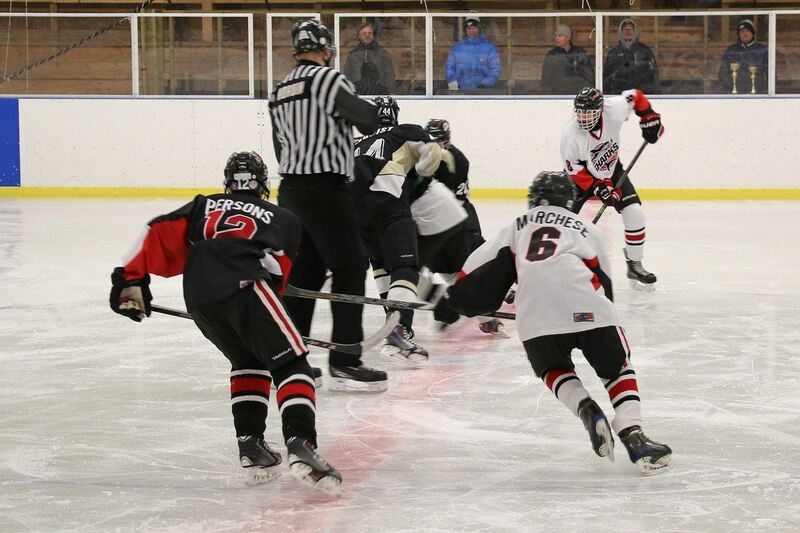 Unlike your typical student exchange program, the "Swedish Exchange Program" has involved hundreds of 13 and 14 year old hockey players and their families from Stamford, Connecticut and Enebyberg, Sweden. The Stamford Bantam Hockey Team, their parents and siblings travel to Sweden and the following year the Enebyberg Team (now the Stockholm-Danderyd-Enebyberg Team) and their families come to Stamford, Connecticut. The program has become a tradition and a major highlight of Stamford Youth Hockey. More than a sports event, it is a cultural exchange that exposes all involved to a lifestyle and culture not experienced by other tourists. The players stay with the host families, go to school together, and participate in a variety of activities developing lifelong friendships and a sense of appreciation for each others culture and points of view. For information on how to support the SYHA Swedish Exchange Program, contact your team manager.